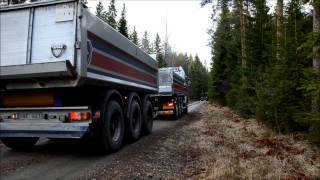 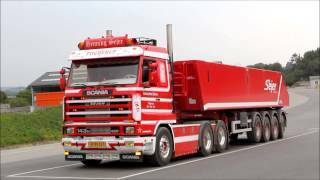 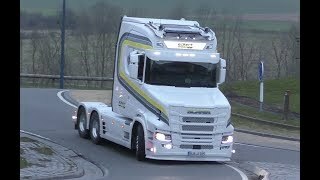 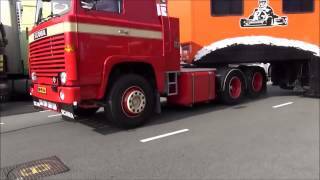 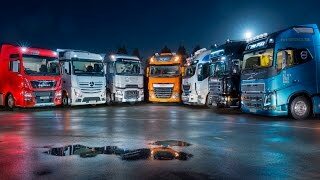 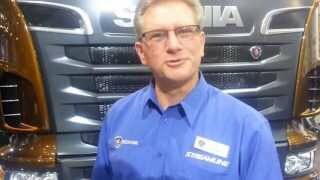 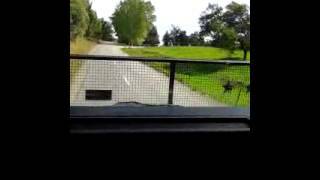 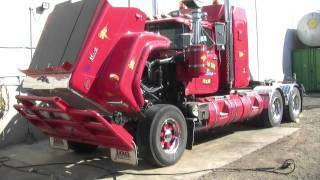 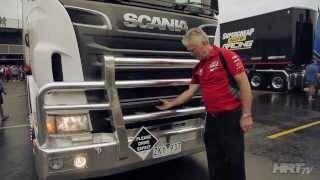 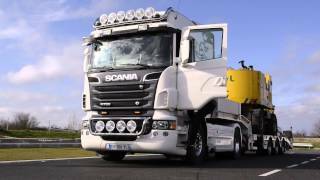 Sneepels JR. - Scania R500 V8 Loud Sound Machine! 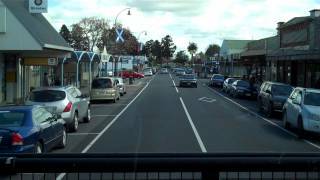 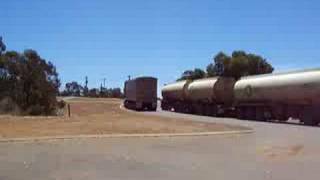 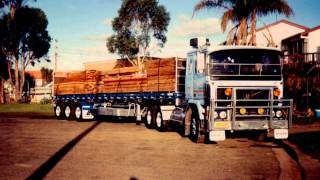 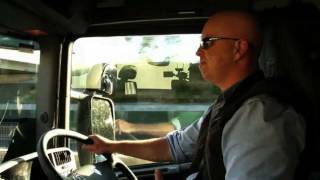 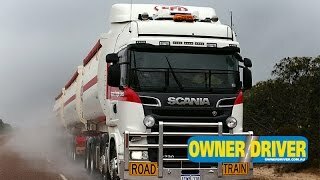 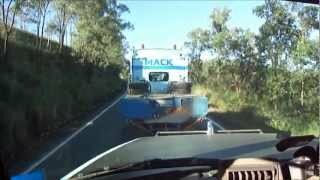 Road Trains Australia. 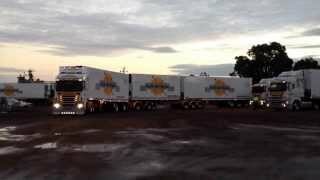 Kenworth, Scania.